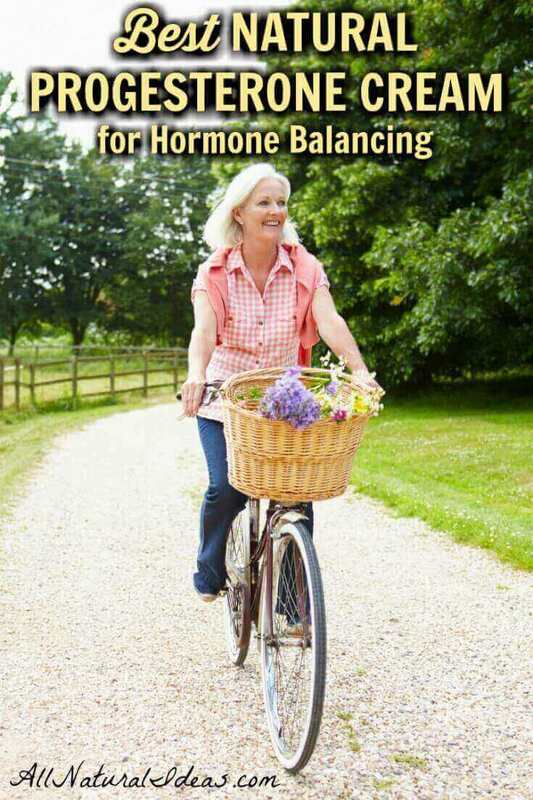 Women are using natural progesterone therapy to relieve signs of hormone imbalance. What’s the best natural progesterone cream and are any side effects? As alternative health has become more popular, many are turning to natural remedies. Women who are nearing menopause are ditching synthetic hormone prescriptions for other forms of hormone replacement therapy. Let’s find out what the benefits of natural progesterone cream are, and if there are any side effects…. 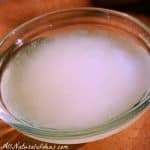 Why is natural progesterone cream becoming more popular? The dangerous side-effects of synthetic hormone therapy have been well-documented for over a decade. Perhaps the most well-documented study of synthetic hormone therapy is the 2002 “Women’s Health Initiative.” This study involved over 16,000 postmenopausal women aged 50-79. Half the women were given estrogen plus a synthetic version of progesterone; the other half placebo. The half given placebo, even though their hot flashes may not have subsided, were primarily the lucky ones. Several of the 8,506 who were given synthetic hormone replacement therapy had terrible side-effects. 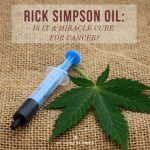 These included stroke, heart attack, hip fracture, dementia or Alzheimer’s disease, and several types of cancer, within 5 years of receiving synthetic hormone replacement therapy. This synthetic hormone replacement was so dangerous, according to the study’s results, “The data and safety monitoring board recommended stopping the trial of estrogen plus progestin because the test statistic for … breast cancer exceeded the stopping boundary for this adverse effect and the … risks exceeded benefits. 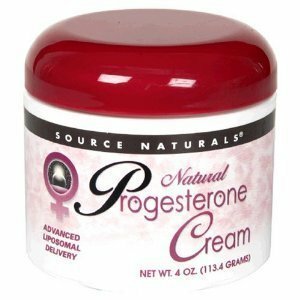 What’s different about natural progesterone cream? Compared to synthetic hormone replacement therapy, natural progesterone cream side effects are minimal in risk. In fact, it’s considered one of the safest forms of hormone replacement therapy. Progesterone, a reproductive female hormone that’s naturally produced in the ovaries, helps to keep estrogen levels in check. Cancer, especially of the breast and uterus, is thought to be caused by a dominance of estrogen. In addition to balancing estrogen, progesterone therapy is used for other reasons. Specifically, not having enough progesterone in premenopausal women may contribute to irregular cycles and/or abnormal PMS symptoms. The side-effects of natural progesterone cream are mostly unknown. This is because they have not been studied extensively, compared to FDA-approved prescriptions containing progestin. According to WebMD, FDA-approved progesterone prescriptions may cause stomach upset, weight gain, edema, fatigue, acne, drowsiness or insomnia, allergic skin rashes, hives, fever, headache, depression, breast discomfort or enlargement, premenstrual syndrome (PMS)-like symptoms, altered menstrual cycles, irregular bleeding, and other side effects. But natural based progesterone cream, which is also called “transdermal progesterone” or “bioidentical progesterone cream’ is not regulated by the FDA. Many alternative health practitioners claim these creams are safe with little to minimal side-effects. 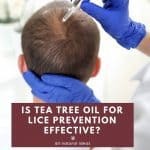 But until there are large-scale studies involving natural progesterone cream, it would be irresponsible to say that bioidentical progesterone is 100% safe. One study, published in the International Journal of Pharmaceutical Compounding examined the effects of bioidentical transdermal hormone therapy on inflammatory, immune factors, cardiovascular biomarkers, overall quality-of-life measures, and health outcomes in perimenopausal and postmenopausal women. 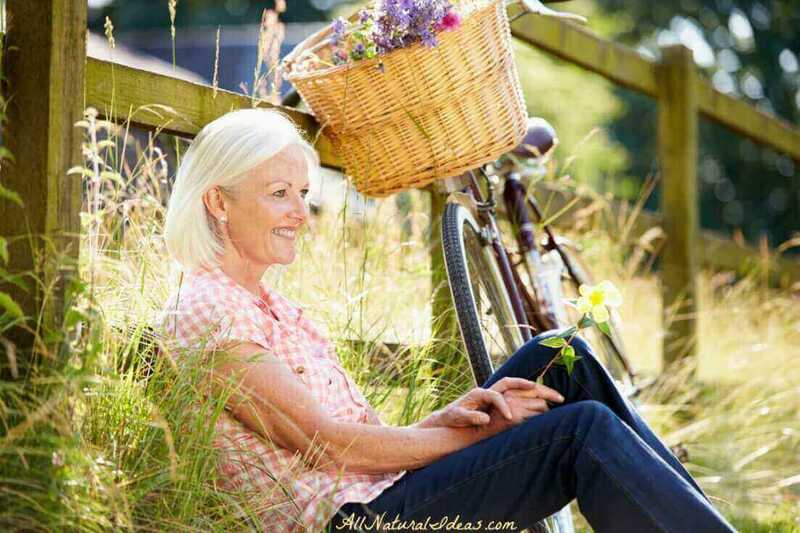 The researchers noted that 1.2 billion women around the world will be postmenopausal by 2030. If ever there was a statistic to determine if bioidentical progesterone cream is safe, this would be it. Another study on bioidentical progesterone cream concluded that it safely acts as an anti-inflammatory agent and can help people suffering from osteoarthritis by “suppressing gene expressions in the production of inflammatory cytokines through the negative interaction between nuclear transcription factor and the progesterone receptor and/or the progesterone-induced increase of nuclear transcription factor inhibition in the nucleus.” The researchers concluded bioidentical progesterone may indirectly regulate bone remodeling and may also play a role in the development and maintenance of cartilage. The best natural progesterone creams are made from compounds found in wild yam. But don’t rush to your local natural market buying out the entire inventory of yams. Your body’s progesterone levels won’t get boosted from eating wild yams. This is because the compound found in yams isn’t effective at converting into progesterone. 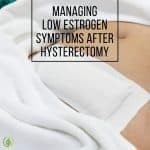 According to proponents of progesterone therapy, the best natural progesterone products are transdermal solutions because they bypass the digestive system and are thus more effective. Superior natural progesterone creams are pure and have the highest manufacturing standards. High-quality progesterone creams can also help some women lose weight. And, perhaps the best product isn’t even a cream but a progesterone oil. That’s because creams often contain ingredients with estrogenic properties. When hormone levels are normalized and balanced, the body’s metabolism gets restored, helping fat cells get used more for energy, leading to weight loss. In addition to helping relieve PMS, menstruation, and menopausal symptoms, natural progesterone cream can also be helpful in preventing bone loss, increasing libido, normalizing mood, inducing restful sleep, lowering risk of breast cancer, relieving bloating and headaches, improving memory and cognition, and reducing hair loss and boosting overall energy. Natural progesterone cream can also help improve the chances for getting pregnant. If hormone levels are not optimal or imbalanced, a woman wishing to become pregnant may find it difficult to conceive. That’s why another benefit of progesterone cream may be improved chance of egg fertilization. There are several roles progesterone cream plays in fertility. For example, progesterone cream can help maintain the lining of the uterus. This makes it possible for a fertilized egg to attach to the uterus and survive. Women with low progesterone levels who are able to conceive are still at risk for not being able to carry out a full-term, healthy pregnancy. That’s because low progesterone levels do not encourage the proper environment for a conceived egg to grow. Miscarriage or preterm delivery may be avoided if you have low progesterone levels and start taking natural progesterone cream. Progesterone helps maintain a normal pregnancy. The protocol for progesterone cream for fertility is applying it immediately after ovulation, (ovulation is approximately day 14 in the cycle) and ending usage once menstruation begins. Before taking a natural progesterone cream, consult with a healthcare practitioner with functional diagnostic testing expertise, such as a naturopath or chiropractor, to confirm your baseline hormone levels. Hormone testing can be done by blood, saliva or urine. There’s a healthy debate as to which method is more accurate. Hormone levels can fluctuate greatly throughout the day, especially in menopausal women. For that reason, a saliva or urine test that analyzes hormone levels more than once per day may be more accurate than a blood test administered at a random time during the day. If you are taking synthetic hormone therapy, talk to your doctor before stopping the medication and starting on natural progesterone cream. And remember, just because it says “natural” doesn’t mean there is zero risk of side effect.